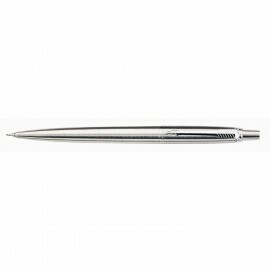 Great selection of nice pens under $75. 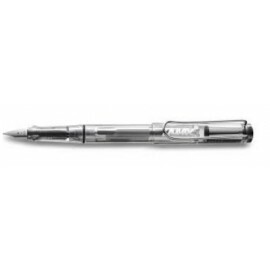 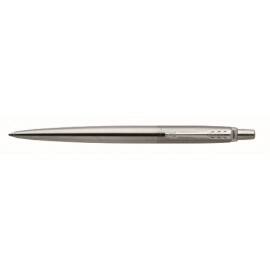 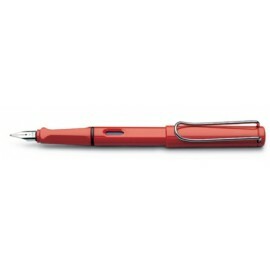 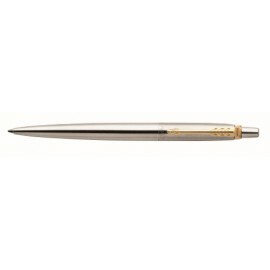 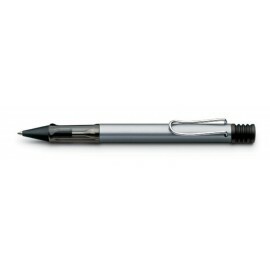 Looking for a great writing pen, we have great range of premium pens at affordable prices. 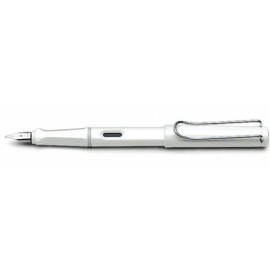 Pens under $75 There are 169 products.